Groupon’s daily deals feature the best stuff to do, see, eat, and buy in hundreds of cities—all at an unbeatable discount. Whether it's half off at a neighborhood restaurant or 90% off a hot air balloon ride, we thoroughly inspect each offer to ensure that customers get twice the fun for half the price. Explore your city today with a Groupon gift card, valid for immediate use on any awesome Groupon deal that catches your fancy. 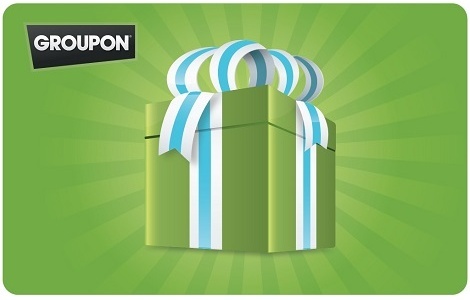 Visit www.groupon.com and sign in or create a free account to redeem your Groupon gift card. Redeemable only through groupon.com for Groupon vouchers or account credits. Not redeemable for Groupon gift cards or cash unless required by law. To redeem you must have or create an account through groupon.com. Entire card balance must be used at one time to acquire Groupon vouchers and/or account credits. 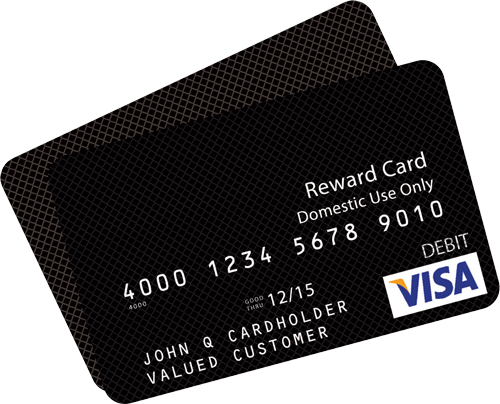 If partially used to buy Groupon vouchers, card balance will be redeemed for credits in your account. Account credits are administered per your account agreement. Not a credit or debit card. Unauthorized use, reproduction or resale is prohibited. Not reloadable. Safeguard the card. It will not be replaced or replenished if lost, stolen or used without authorization. CARDCO DI, Inc. is the card issuer and sole obligor to card owner. Purchase, use or acceptance of card constitutes acceptance of these terms.